Have you ever wondered why your home isn’t really as comfortable as you think it should be? Is it stuffy? Do you have water stains on the walls or ceiling? If so, these are all signs that you have excess moisture in your home and that can not only be uncomfortable, but dangerous. All that excess moisture is a breeding ground for mold, mildew, allergens, and germs. 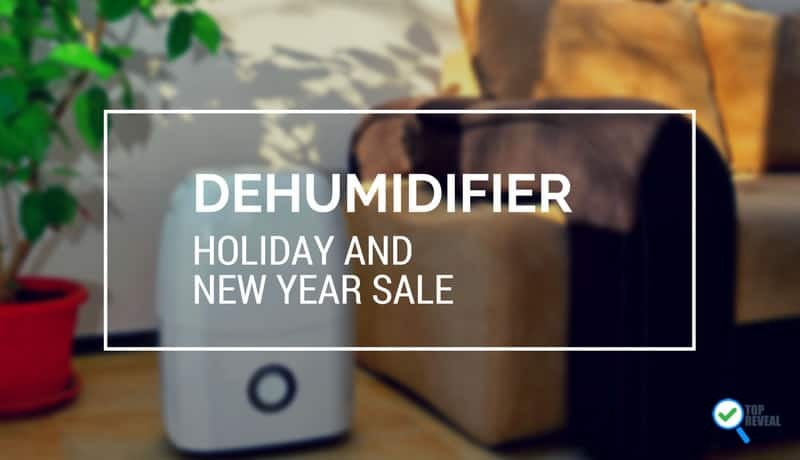 What you need is a dehumidifier, and this year you can find the best dehumidifier holiday deals at your local retailer or online outlet. 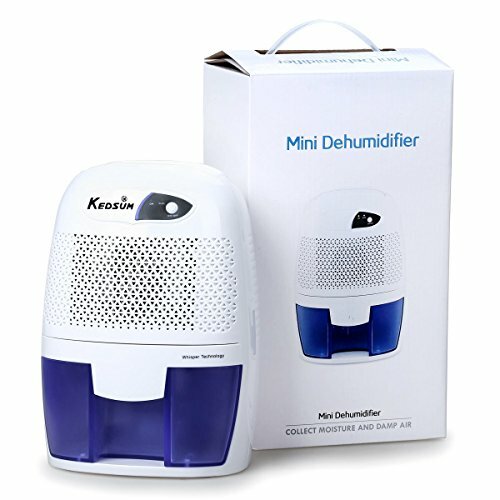 Dehumidifiers are great gifts because it shows the person you give it to that you care. These machines keep an apartment or home moisture, mold, and germ-free, improving the air quality and the quality of life for the people who live there. A dehumidifier gives them peace of mind, knowing their hand and their loved ones are safe and comfortable- and that’s the best gift you can give! So, why is now the best time to buy a dehumidifier? Well, that’s easy- because of all the great Christmas and New Year’s deals going on. The holidays are always when the best sales arrive, just in time for you to buy gifts for your loved ones or even yourself! Right now stores and online shops are discounting lots of items, including dehumidifiers, making now the perfect time to shop. If you are just entering the mystifying world of dehumidifiers, you may be wondering what kinds of units are available and what features they have. This brief guide will help you as you navigate these humid waters. Black and Decker makes a great portable unit that is capable of extracting up to 70 pints of water in 24 hours. It has an internal pump which can pump the water out, or you can empty the internal bucket which holds nearly two gallons. It has an adjustable digital thermostat, auto shutoff, and auto restart. It is Energy Star certified and the castors help it move easily if you need to go from room to room. This sleek unit by Honeywell is designed both to cool and dehumidify an area of up to 400 square feet. The advantage of this unit is that since it is portable, you don’t need a permanent installation. Amazingly, this unit has no drain or bucket. 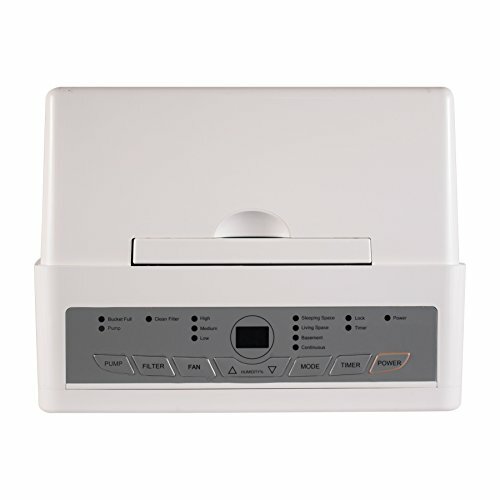 Its auto-evaporation system eliminates the need for them, and its handy remote allows you to turn the unit on and off from across the room. 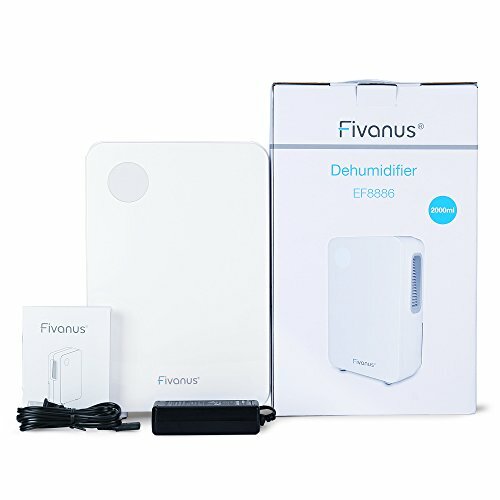 The tiny Fivanus Mini is ideal for use in smaller spaces like a kitchen or bathroom. You could even use it in a garage, travel trailer, or boat. It can extract up to 21 ounces per day into its water tank. It is compact, portable, and lightweight so you can move it from room to room. Another miniature unit is this one made by Hysure. 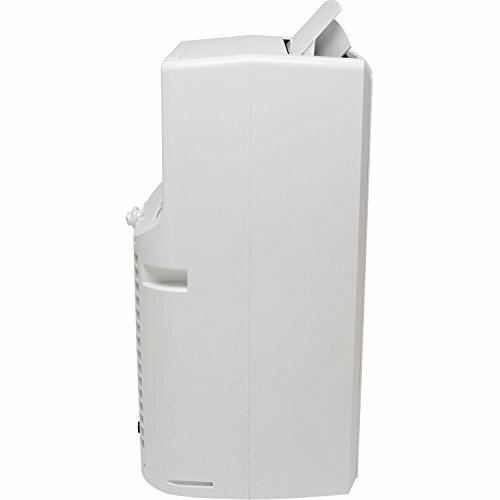 It uses Peltier technology so there is no compressor, which makes the unit lightweight and ultra quiet. It can remove 550 ml of water per day, which is a little over one pint. It has an automatic shutoff when the tank is full. Afloia makes a bit larger unit that can remove about 750ml of moisture per day. It is quiet and efficient, and well-suited for bedrooms and other places where its quiet operation is a virtue. It has a simple one-button control and has no compressor or any moving parts. Afloia also makes a bit larger unit with more features. 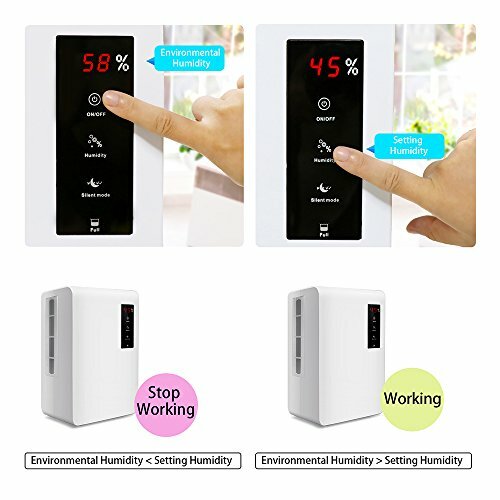 Not only can it remove more moisture per day, it also has a programmable function so you can set the level of humidity you desire in the range of 35%-80%. Even though it is very quiet, it also has a sleep mode so it will not disturb you during the night. Kedsum also makes a compact unit suitable for small areas of up to 160 square feet. It is only 11 inches high so you can carry it from room to room. It uses the ultra quiet Peltier technology and can remove up to 10 ounces of water per day. The controls are a simple, one-button design, and it will turn itself off when the water tank gets full. The InvisiPure HydroWave is a bit larger than the Kedsum, but it removes more moisture per day, up to 27 ounces. It is still compact, at only 14 inches high. One advantage is that the tank can be attached to a hose that allows continuous draining so you don’t have to empty the tank. It uses Peltier technology for quiet operation. Hopefully, this brief overview has not confused you, but you may still be wondering exactly what humidifiers are and why they are helpful, and even necessary. The job of a dehumidifier is simple: to get the excess moisture (humidity) out of the air that may be trapped in an enclosed space like a home or office. While you may not think the amount of humidity in the air makes much difference, the two main reasons for using a dehumidifier are 1) to improve air quality and 2) to improve the comfort of your living space. Air quality is critical to good health. There are many diseases and maladies that are known to be caused by poor air quality. Primary among them are mold and allergens. Low humidity levels make it much more difficult for mold to thrive, and dehumidifiers even help eliminate dust mites, which can carry allergens and other pathogens. And a lower humidity level helps you feel more comfortable and your air conditioner doesn’t have to work so hard to keep you cool. 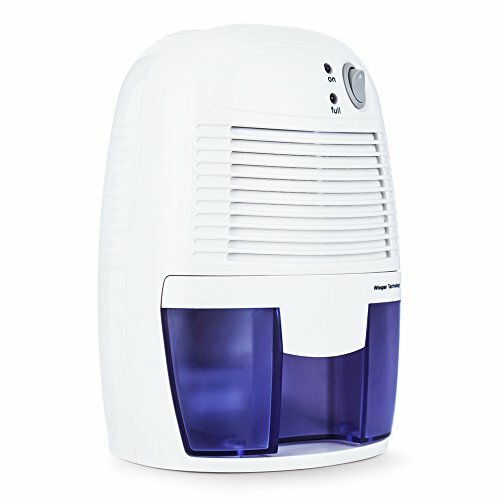 When you look for a good quality dehumidifier, there are a few things you should keep in mind. Before you rush out and spend a lot of money, consider where you want to use it and why. If you just need it in a small space don’t buy more power than you need. Larger units generally cost more. 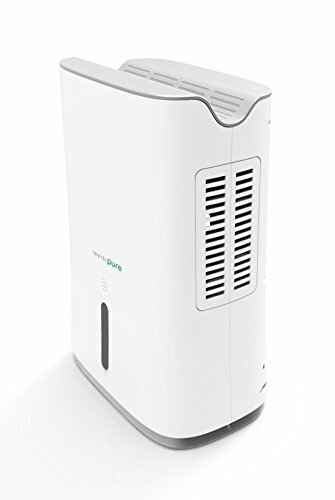 If you want to dehumidify multiple rooms, consider a portable unit you can move rather than a large unit to dehumidify all the spaces at once. You also want to check for energy efficiency. Most electric appliances have an Energy Star rating that helps you know just how much energy your unit will be using. Even though you may not have considered a dehumidifier before, these tips may have helped you understand how critical they can be to your health and to the health of those you love. 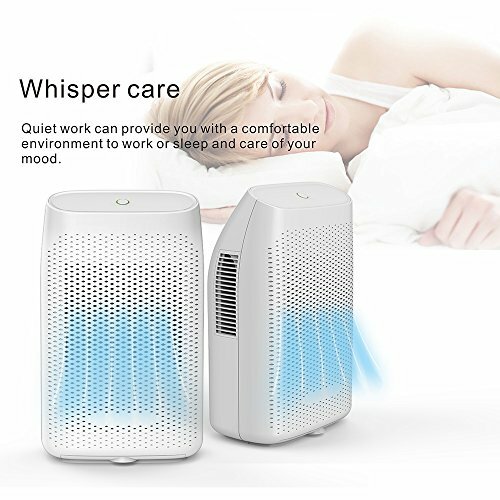 Maybe this holiday season is the right time to find the best dehumidifier holiday deals and get yourself a great deal on a great gift. How to Save on Electricity Bills in Alberta, CA?